Solar Gard protects what matters most to you: your family, your home, your business, your car. Headquartered in San Diego, California, Solar Gard makes state-of-the-art window films and protective coatings for the architecture and automotive markets. Solar Gard is a division of Saint-Gobain Performance Plastics, as a subsidiary of Saint-Gobain, the world leader in habitat and construction markets. Our proven carbon-negative solutions positively impact lives and reduce global greenhouse gas emissions. 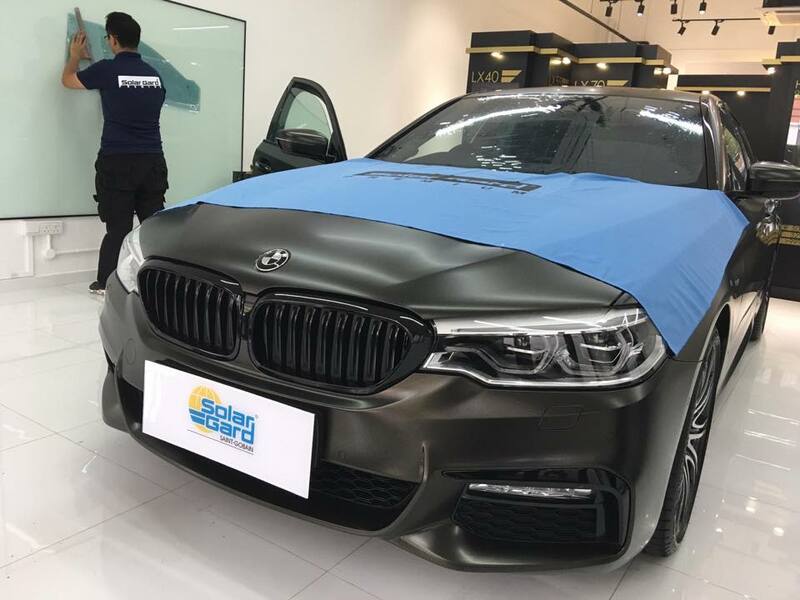 Solar Gard products are sold in more than 90 countries under the Solar Gard, Quantum, and Solar Gard Armorcoat® brands - Now in Singapore, at a store near you!. With the arrival of Solar Gard comes the outstanding LX family of films which has garnered fans from all over the world with its fantastic TSER and unbeatable real-world performance. It is the film of choice for those who seek to make their commute that much cooler while keeping the translucence LTA compliant for added piece of mind. Edited by SolarGardsg, 09 February 2019 - 04:03 PM. An owner returns for Paint Protection Film (PPF) installation just after installation of Premium Solar Window film Package. This was a pleasant surprise and we are very thankful that the customer saw the potential and trusted our recommendations. We are confident that the customer will be very satisfied with the product and that it will serve her well. 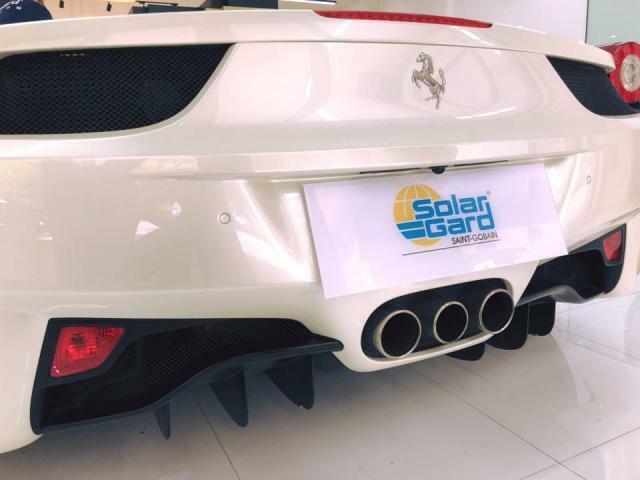 Moving on, we would like to be able to share more about the wonderful brand and product that is Solar Gard. For those who are wondering, feel free to drop by for a chat. Edited by SolarGardsg, 25 January 2019 - 11:32 AM. Together we are able provide the best for our customers by offering the best to them. Such is the case for our LX series of films which is at the technological forefront of window films, with the highest rated TSER (Total solar energy rejection) to Translucence (the amount of light flow) factor on the market. The product allows for flawless clarity while keeping you cool from the blazing heat under the scorching Singapore sun. Come on down for a chat where we can share more about the wonderful brand and product that is Solar Gard. For those who are wondering, feel free to drop by for a chat. 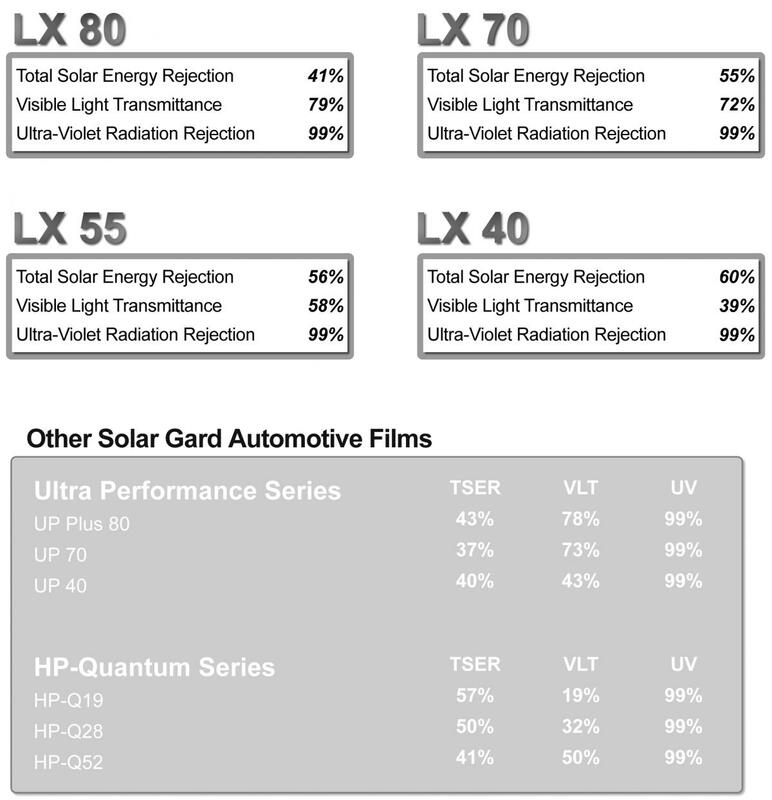 The LX series of films is at the technological forefront of window films, with the highest rated TSER (Total solar energy rejection) to Translucence (the amount of light flow) factor on the market. The product gives flawless clarity while keeping you cool from the blazing heat under the scorching Singapore sun. Furthermore, it helps protect during traffic incidents to keep occupants safe by dissipating pressure from impact (as seen in the video above). Not only will you and your occupants feel cooler but also safer, because you made the right choice by getting Solar Gard. Inch perfect installation with Solar Gard Premium Reflective films with Total Solar Energy Rejection of the highest standards! Find out more. Drop us a message or WhatsApp at 9183 7217. Find out more. Drop us a message or WhatsApp at 9183 7217. Visit us at 50 Serangoon North Ave 4 #01-11 First Centre Singapore 555856. 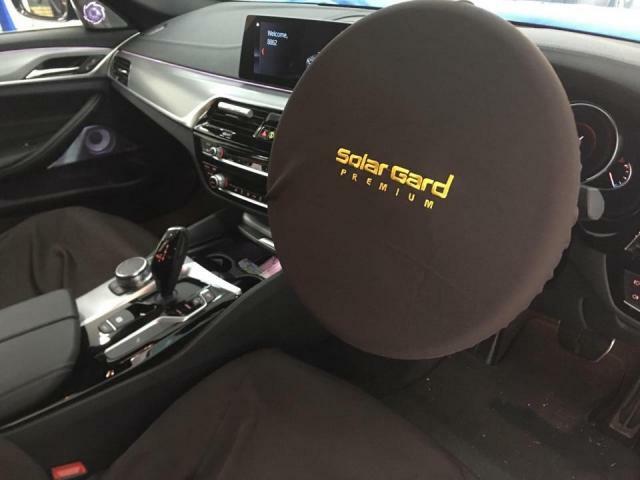 Rejecting harmful solar energy/UV and allowing natural light into your car cabin, with Solar Gard LX Series. 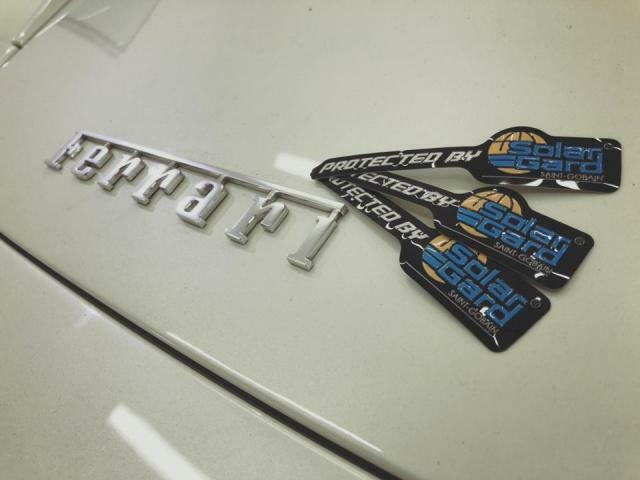 Ferrari 458 installing Solar Gard Platinum Series. Solar Gard. Powered by Saint Gobain, professional manufacturers of window glass in many of today’s ride. Edited by SolarGardsg, 30 January 2019 - 08:13 PM. The new flagship premises, located at First Center, Serangoon, offers up a brand new experience for window film shopping and installation. Strict control over installation processes and delivery of materials ensure quality results every time. You are invited to come down for a first-hand experience and see for yourself what quality films could do for your car and your wellbeing. At Solar Gard, we focus on not only providing the numbers but more so the actual results we can deliver to you, out customers. In the video above, we can see the tangible effects that Solar Gard can have on the bit of ice cream. It is extremely effective at delivering this result because of Solar Gard state of the art technology and this technology has been tested and certified to be amazing at shielding away head while letting in the light for good clarity for better vision and road safety. The benefit of this technology on your own vehicle would be evident as it would bring comfort to your occupants and yourself no just on those long hot journeys but imagine coming back to your vehicle after hours under the hot sun, and for once not having to sit on that scalding hot seat for your next appointment. We hope that this will benefit you. 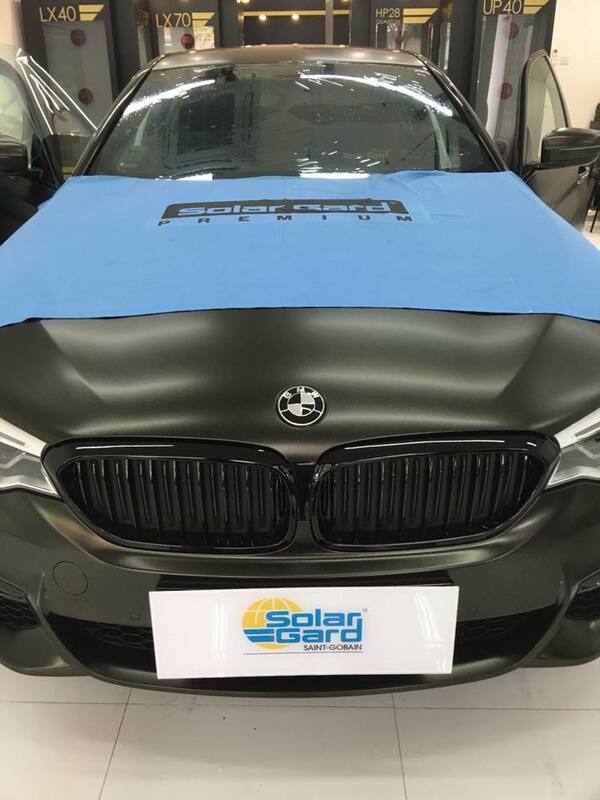 Afterall car ownership is never a matter of just days, but years, and we hope that you will be able to enjoy a good part of it with us, at Solar Gard. Solar Gard's gleaming new LX series is the crowning achievement and an exceptional example of excellence in engineering. The film's outstanding ability to keep the interior cool while maintaining outstanding clarity and light transmission levels make it one of the best in the business. The video above shows the performance of our own LX film against an absorptive competitor. The secret lies in the patented sputtering technology that Solar Gard employs. This is unlike any others before it, as it gives just the right amount of coverage for the particles at the right position to optimize coverage while letting light through. It is also this technology that gives it the powers to deter immense temperatures (as seen in the video). Its reflective properties make it unbeatable amidst the sea of films that claim to only deter IR (infra-red) and UV (ultraviolet) or some Heat. The terms used to measure the effectiveness of our film are non-ambiguous and certifiable values which can be measured and derived as they are indicated by their TSER (total solar energy rejection) indices. TSER is a comprehensive window index that depicts the performance of the film by taking into consideration, the films own performance for reflectivity, absorbance and also the glass' performance in that regard. This index gives a holistic picture and not a narrow peek like values such as IRR (infra-red rejection) and Heat rejection which does not tell the whole story. By using TSER in our material, we give the power of choice to the consumer and also provide the best where possible. Solar Gard is a division of Saint-Gobain Performance Plastics, a subsidiary of Saint-Gobain group, and the world leader in habitat and construction markets. 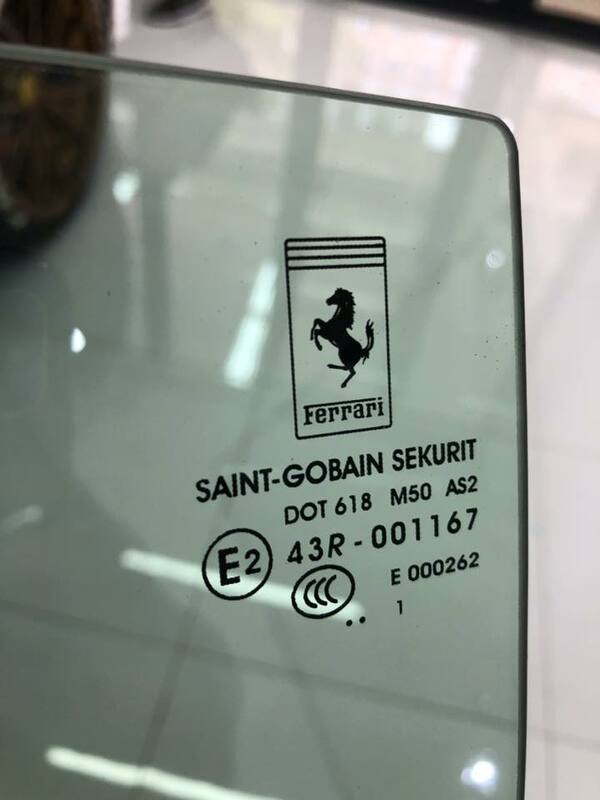 Saint Gobain is also the ONLY company in the market to do both high performance autoglass (in the form of Saint Gobain Sekurit, supplying major brands like Mercedes Benz, BMW and Ferrari.) and high performance solar films in Solar Gard. 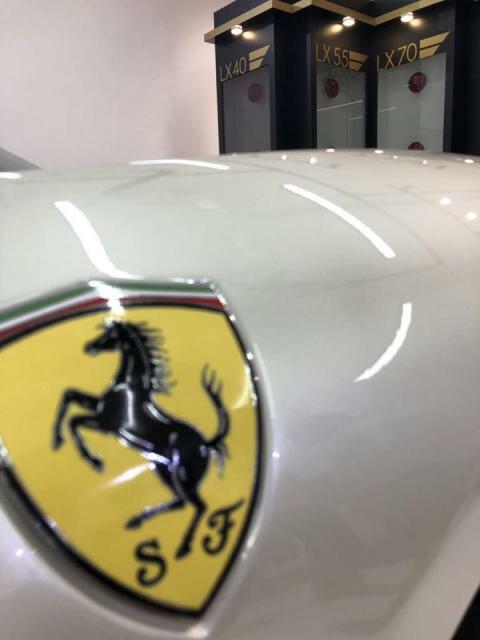 With a 351-year history backing Saint Gobain in the domain of automotive glass manufacturing, it was only natural to develop a complementary product that would be best able to enhance the performance of it. 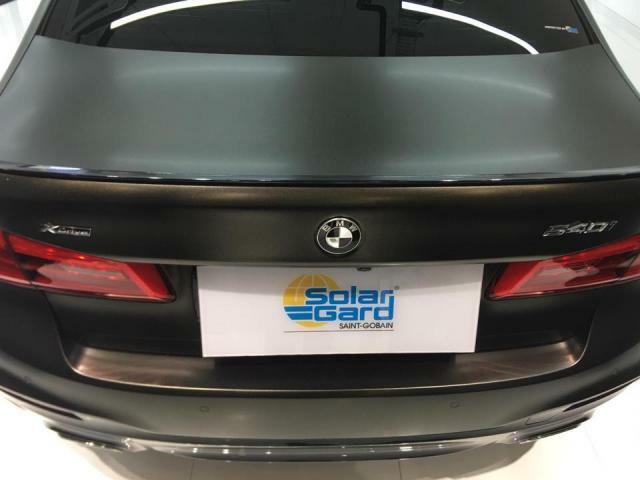 Thus Solar Gard was created with that charge and it was to be the best in the market by being a leader in sputtering technology which in turn makes the wonderful product that is Solar Gard. Sold in more than 90 countries all around the world, Solar Gard was the tool for everyone to help keep cool and cool the planet. As the temperature of the earth rises, so does our air-conditioning bills. Using Solar Gard helps to keep interior temperatures cooler, this means less intense cooling required which then lowers your bill and the strain that heavy consumption of energy has on the planet. To make sure that the product itself is made environmentally responsibly, Solar Gard production flows are certified carbon negative to make for positive impact on the lives of peoples and the reduction of emissions. Edited by SolarGardsg, 09 February 2019 - 03:17 PM. Yet another satisfied customer and an awesome installation from our amazing installers. The LX series of films is at the technological forefront of window films, with the highest rated TSER (Total solar energy rejection) to Translucence (the amount of light flow) factor on the market. The product gives flawless clarity while keeping you cool from the blazing heat under the scorching Singapore sun being barely visible to the naked eye while blocking up to 55% of total solar energy. Solar Gard solutions deliver added protection that is critical in reducing the risk of UV exposure, increasing comfort with the ultimate in heat rejection, as well as a customized look and protection against harmful UVA and UVB rays on vehicles. The company’s renowned technology is the base for its consumer window film, blocking 99% of UVA and UVB rays from passing through the home, business and vehicle windows and doors. Solar Gard a division of global glass and building technology icon Saint-Gobain. 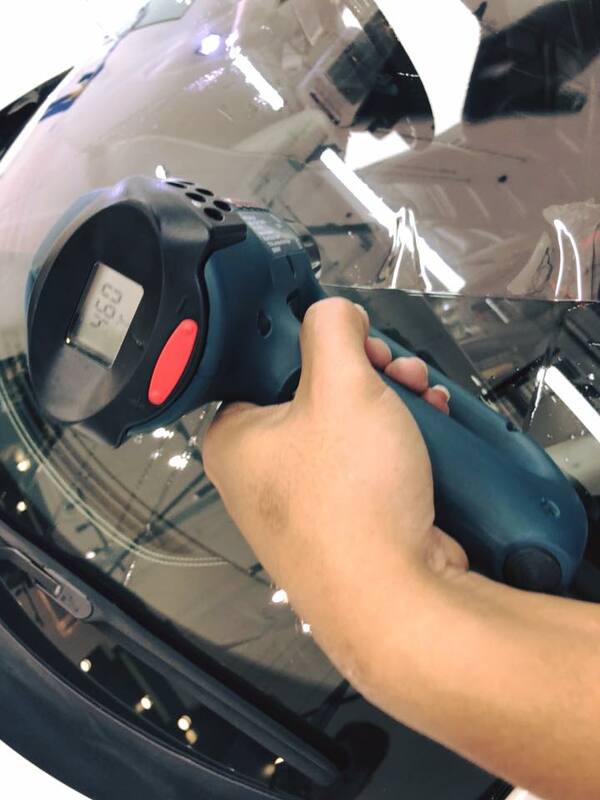 The company’s renowned technology is the base for its consumer window film, blocking 99% of UVA and UVB rays from passing through the home, business and vehicle windows and doors. 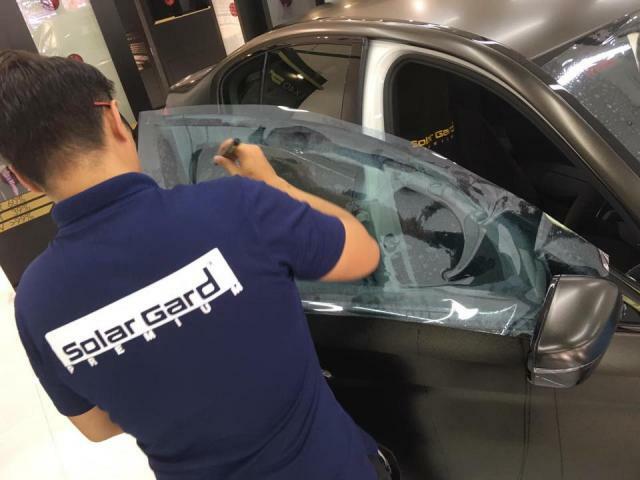 Solar Gard creates the world’s best window films and surface protection solutions for your home, car, business, and safety. And focused its efforts on improving daily life through comfort and protection, by providing quality, reliability, and industry-leading dealer support. Installed Solar Gard's Platinum LX series in my car 2 weeks ago and really worth it. Could really feel the difference before and after installing. the specs grade of the film is really best. I was amazed when they took a portion of my previously installed film and did a burning test vs Solar Gard LX film. My prev film melted whereas the LX film could withstand! Salesperson was detailed in educating me the importance of TSER index which in the market the LX70 has the best with reference to LTA's VLT limit. Quality service and workmanship. Great showroom! “Saint-Gobain Sekurit” supplying major brands.